Every year, we come together as a nation to honor and thank the men and women who have made countless sacrifices to protect our freedoms. At Walmart, we know we all have a role to play when it comes to serving those who have served us. 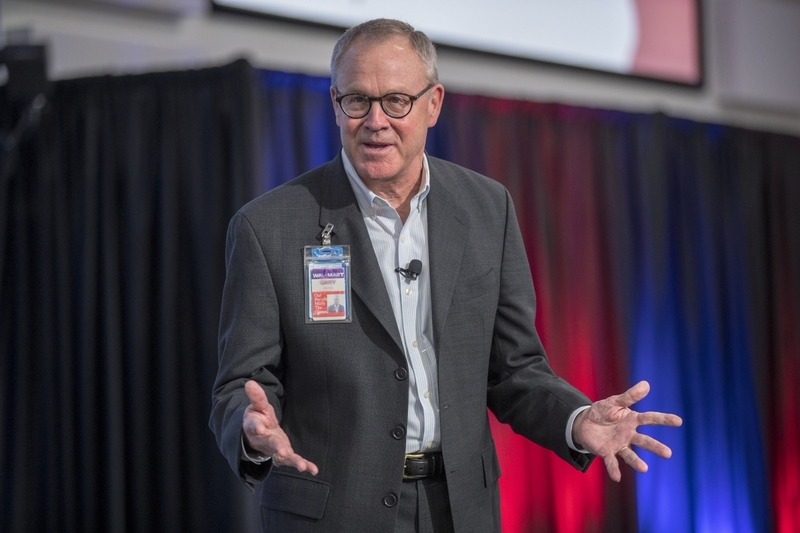 In fact, we hosted a Veterans Day celebration yesterday at our headquarters, championing our own veteran associates and the pride, talent and value they bring to our greater Walmart community. We’re passionate about our commitment to support men and women throughout their service journey, but our promise doesn’t end after November 11. It’s not enough to honor veterans only one day a year. Yesterday, Walmart launched the U.S. Military Showcase at Walmart.com/USMilitary featuring officially licensed military products from all five branches – U.S Army, U.S. Navy, U.S. Air Force, U.S. Marine Corps and U.S. Coast Guard. As a 31-year U.S. Army veteran, I am proud to wear my Army gear, and I’m honored that Walmart is providing a way for our customers to give back by “shopping to salute” not only veterans, but also those whose military service continues and their families.